When my son transitioned, we had a lot of questions about everything from hormone blockers to surgeries to his future with a partner. But finding people who had answers was sometimes a challenge. Thankfully, I had a therapist, doctors and a few trans men that came forward to mentor my son and they graciously answered my questions. I was very lucky to be able to have such a supportive team to help us through the transition. But my son had questions that he did not want to ask his father or myself because they were personal and private. He wanted info on STP’s, packers and other information that probably we couldn’t answer even if we wanted to. He found some websites that explained a few things but I kept thinking if only there was one website that I could trust to answer all the questions these transgender teens are asking. Well I have good news! A few weeks ago I was asked if I would be on the advisory board of the The Trans Teen Project. 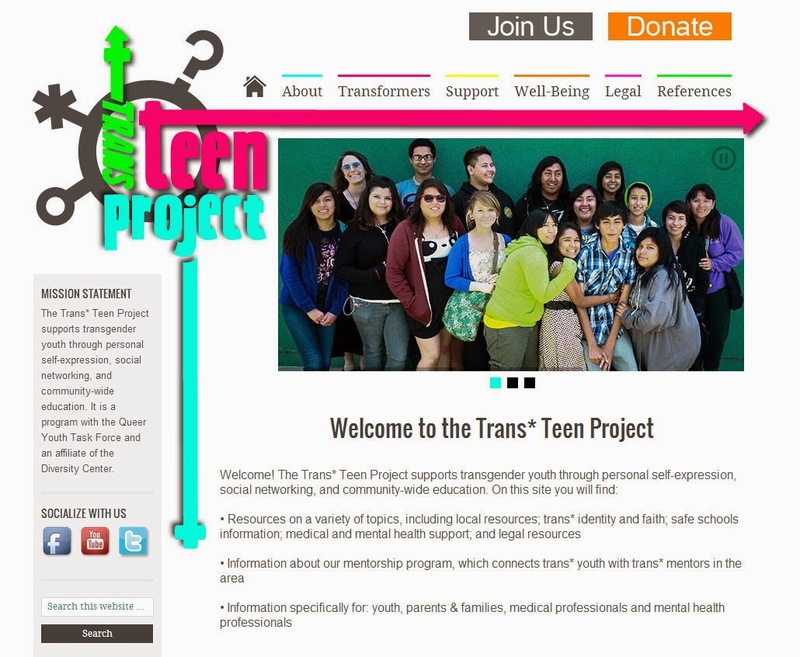 I was intrigued; what is the Trans Teen Project? It’s a website that I am so excited about. 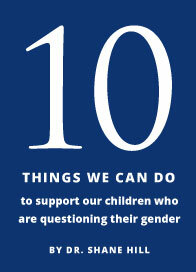 It has all the information you could possibly need specifically for transgender individuals. Okay - maybe not everything - it is a work in progress and new information is being added daily. I’m so excited that this website is happening. I invite you to go visit the site and if you still have questions that aren’t answered, send them in. It’s our resource, let’s make it the best it can be.